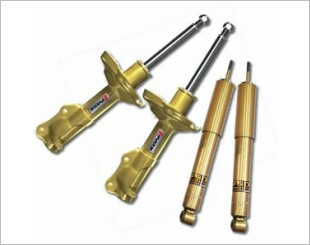 The absorber minimises excessive motion when car travels over uneven surfaces. 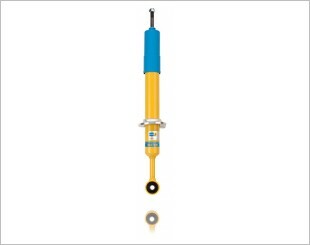 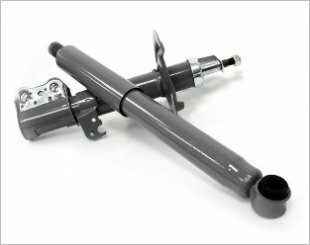 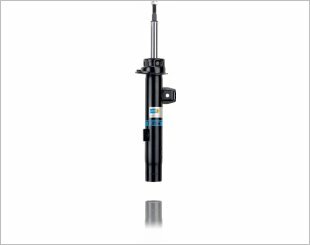 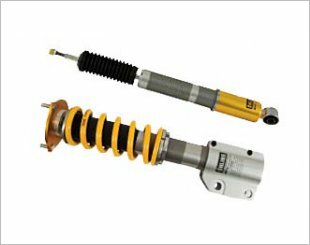 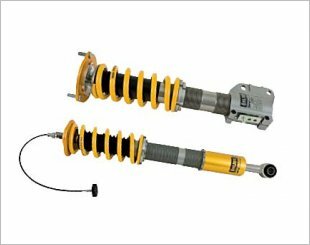 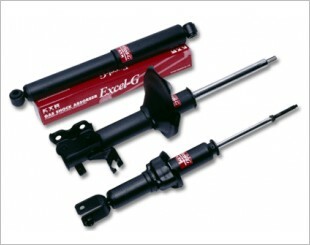 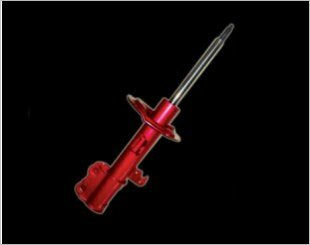 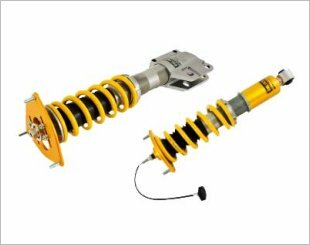 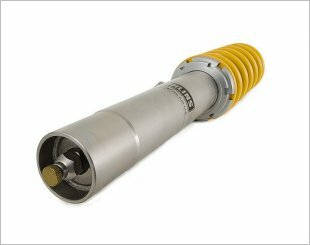 The absorber 'absorbs' by compressing and expanding whenever a driver hits a bump or knocks over a hole on the road while the shock absorbers enforces a piston through oil so as to develop the required hydraulic friction. 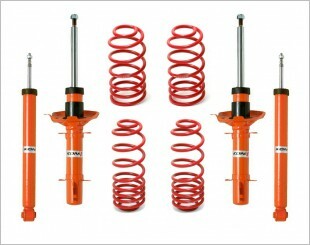 This eliminates the excessive suspension motion. 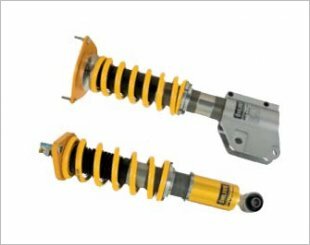 The Koni FSD is the first shock absorber to offer superior road holding without comprimising comfort. 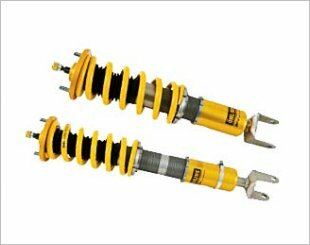 FSD stands for Frequency Selective Damping. 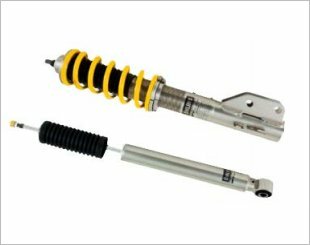 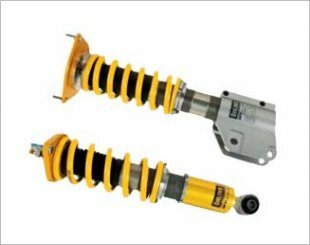 The Koni STR.T Sports Suspension Kit combines lowered springs and sports fixed rate dampers for a suspension kit that bolts straight on, without any fuss.